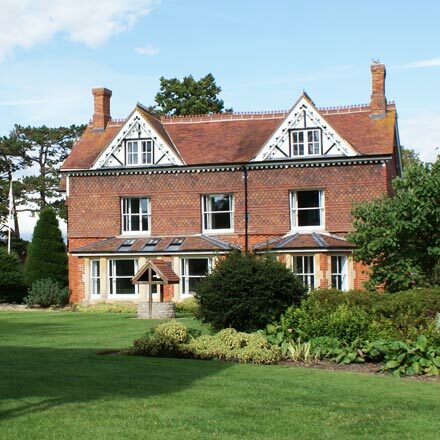 Located within the beautiful grounds of Garth Park we are enthusiastically involved in the many aspects of Town life. 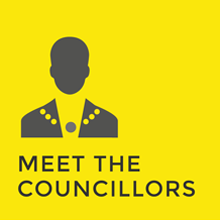 The full Town Council meets approximately every eight weeks and is made up of our 15 Councillors who look after the 5 wards across the Town. 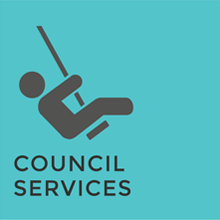 Our website is here to provide you with details of the local services that we deliver. From our parks to our events our cemetery to our Councillors you should be able to find all the information you require.